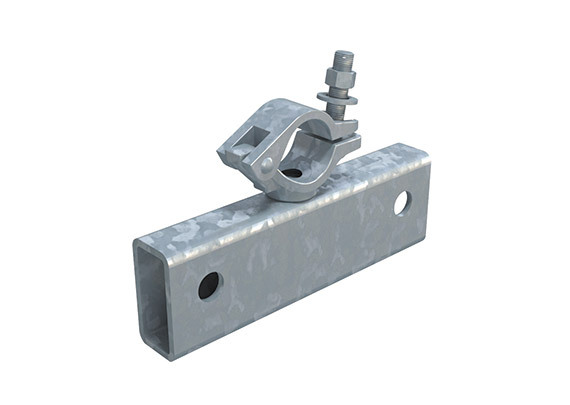 A Versatile propping solution that can be used in conjunction with Shore 1000. 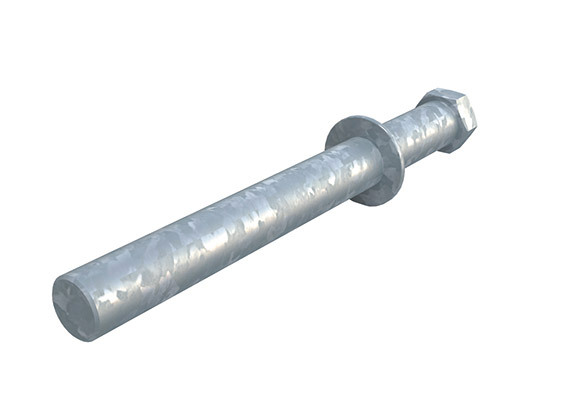 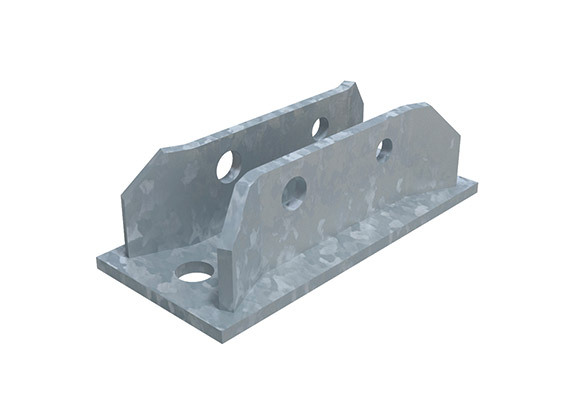 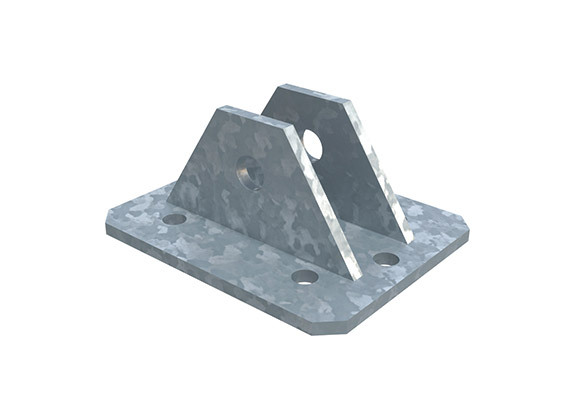 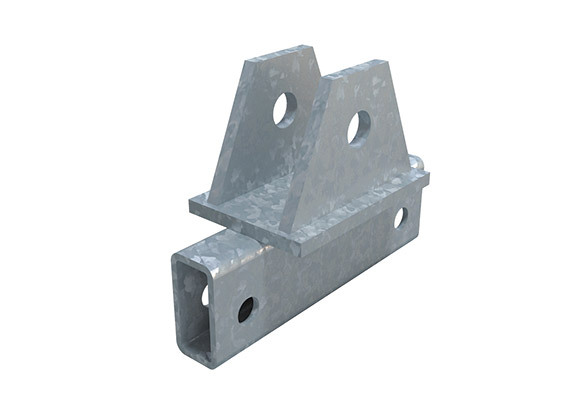 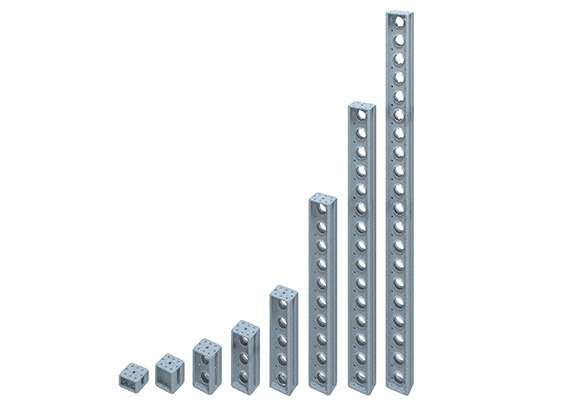 The Shore 100 propping system is a highly flexible, high load-bearing solution for propping in horizontal and vertical applications, meeting the high demands of today’s competitive construction industry. 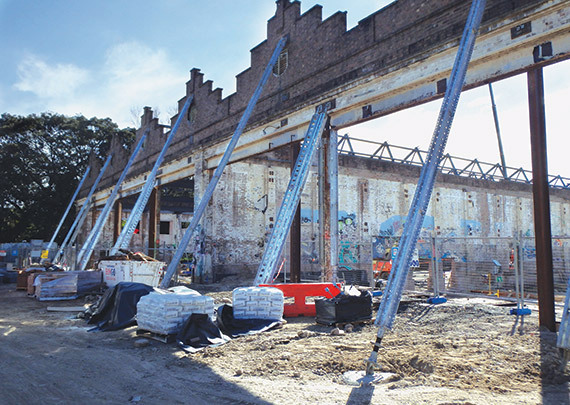 Shore 100 was designed to handle the most demanding jobs while providing adaptability of use in a multitude of arrangements and conditions, with beams of various lengths. 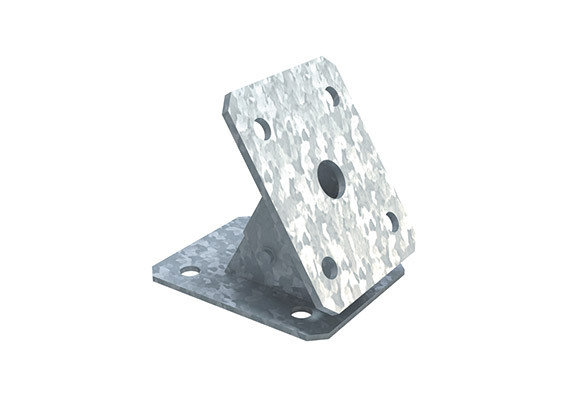 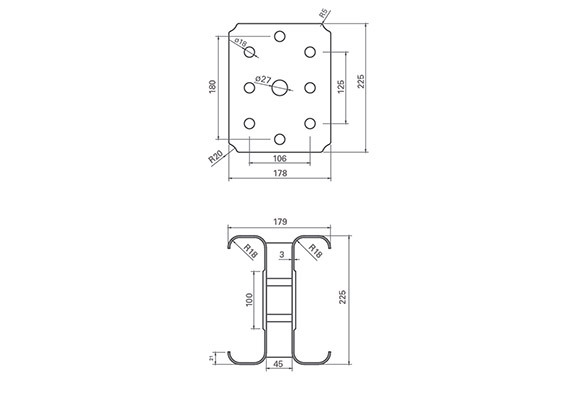 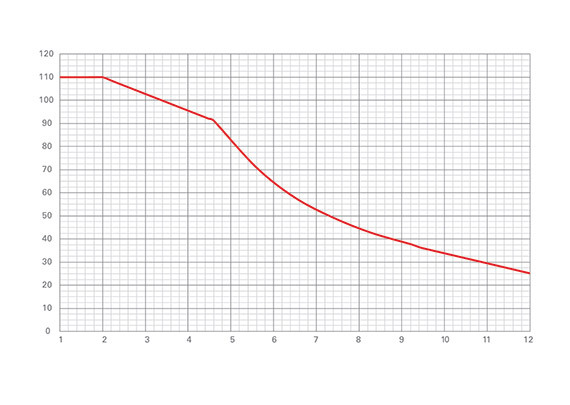 Shore 100 provides customers with the ultimate combination of load bearing and flexibility. 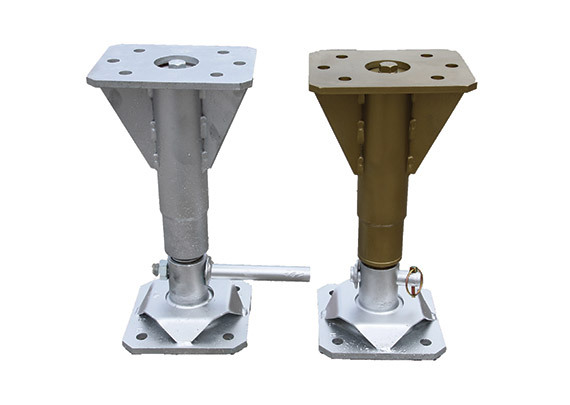 It can also e used in conjunction with Shore 400 and Shore 1000 for even greater flexibility. 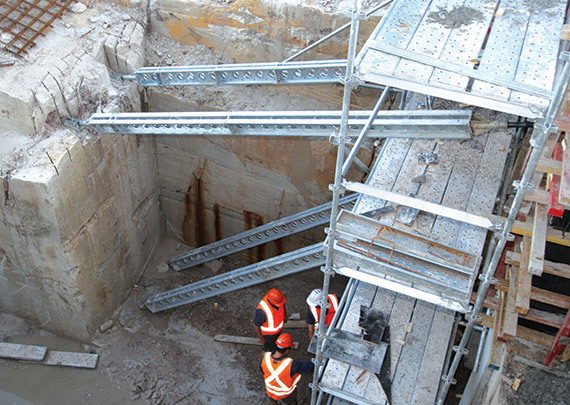 When you require structural shoring and propping equipment Shore 100 is capable of meeting most jobs with ease. 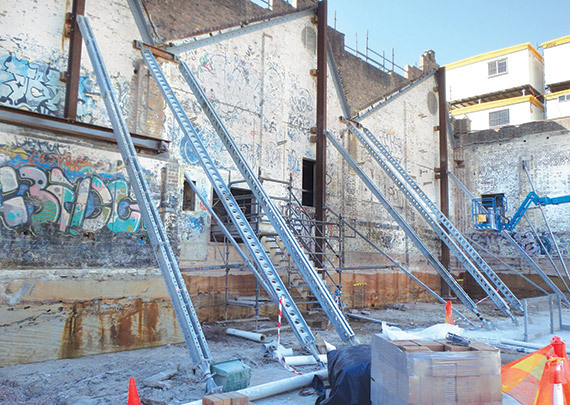 Shore Hire’s Shore 100 propping system has been used in a large range of construction projects including Taronga Zoo, Vaucluse and Ashfield. 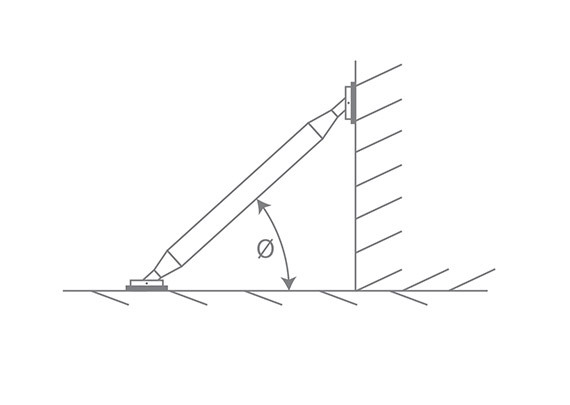 Shore 100 can be used Vertically, Horizontal & Raking. 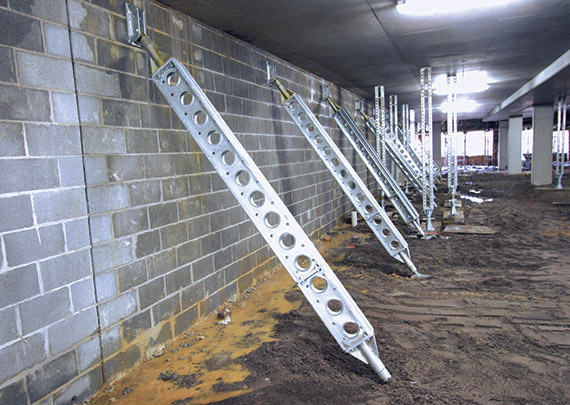 Applications including temporary works, formwork raking shores, facade retention, wall support, needling applications (particularly in confined spaces) and propping are all achievable. 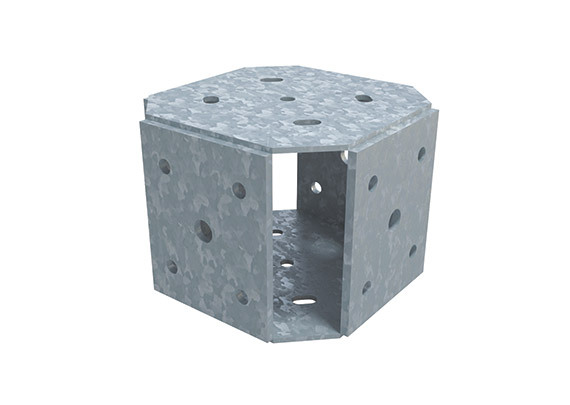 Custom underpinning configurations once only possible with a fixed structure are now easily assembled onsite.